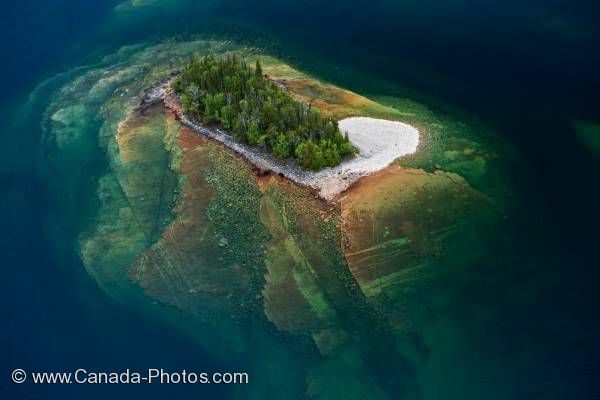 Surrounded by the beautiful blue waters of Lake Superior in Ontario, Canada, a small island is furnished by a lush forest. Please let me show you more of my pictures from my "photo gallery: Lake Superior Photos". Pictures from photo gallery "Lake Superior Photos"